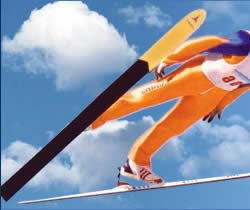 The Japanese ski jumping legend Takanobu Okabe has decided to end his long career after this season. 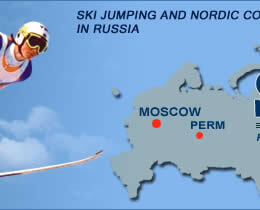 The 43-year-old will make his final jumps on March 21st and 22nd at domestic competitions in Sapporo. 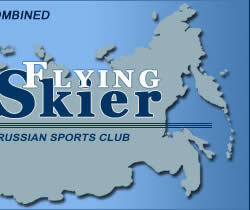 After that the plans to start working as a coach for the Snow Brand Ski Team. "Actually I wanted to continue ski jumping, but the young athletes are better now. It's time for the next generation", said Okabe. Okabe competed in the World Cup for the first time in December 1989 in Sapporo and he took a total of five wins in the World Cup, the last one in March 2009 in Kuopio. 1995 he won the World Championship title on the normal hill in Thunder Bay (CAN), at the Winter Olympic Games 1998 in Nagano (JPN) he won Gold with the team. In addition to that, Takanobu Okabe won five more medals in team competitions at World Championships and Olympic Games.